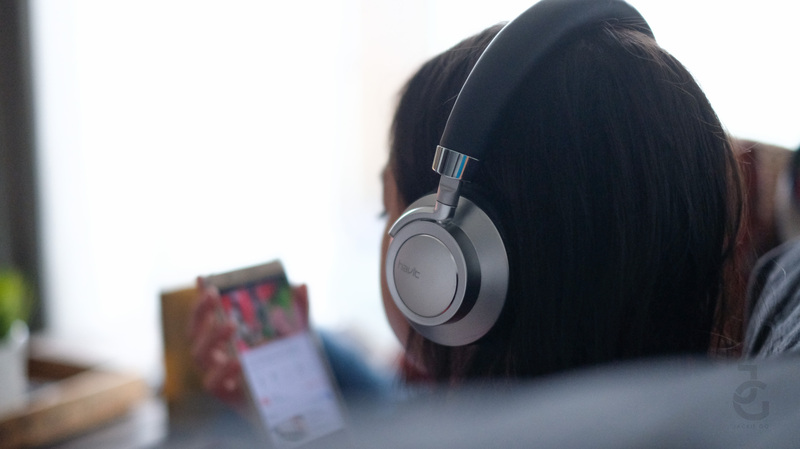 I recently discovered Havit, a brand known for their earphones and headphones. Vision tech Philippines, the company responsible for bringing in the brand here in the Philippines,sent over some Havit products for me to try. I’m not a techie person and I admit I’m one who doesn’t read the manual and try to figure how things work simply by fiddling with the item. Hahaha. 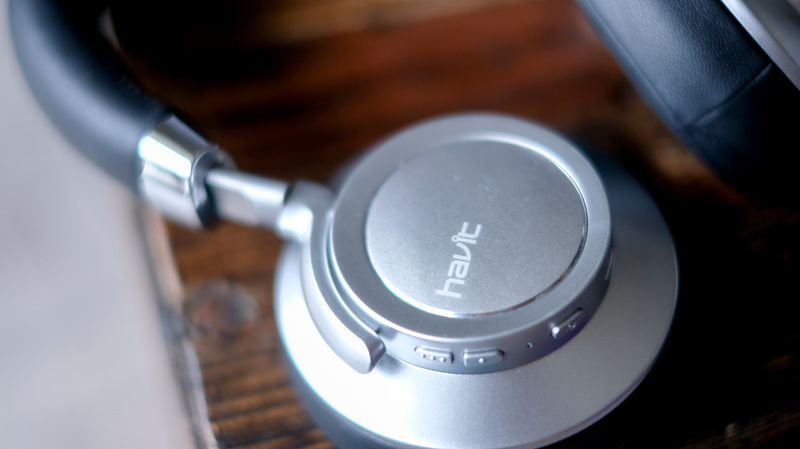 So it was easy for me to like the Havit headphones they sent because they’re very intuitive to use. The only game I play is Call of Duty (well I used to play GT and other RPG games when I was young and single but now that I have kids, I’d be lucky if I have enough time to finish a mission in one go. 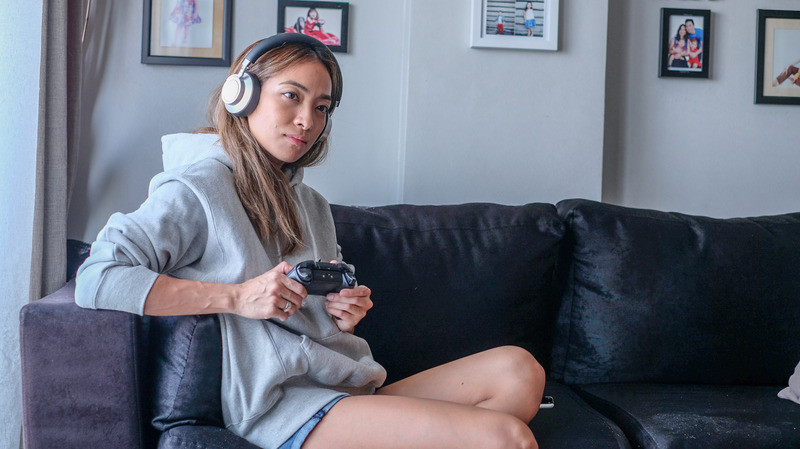 There are times that my game emits loud sounds to our liking and my kids get rattled every time they hear the sound effects so it’s a good thing I got this Havit F9 headphone. Like I said I’m no techie but I had to Google how I can connect it to Xbox (via USB receiver) so I can try it. I like that it fits perfectly on me and has soft padding that makes it comfortable to wear for hours. 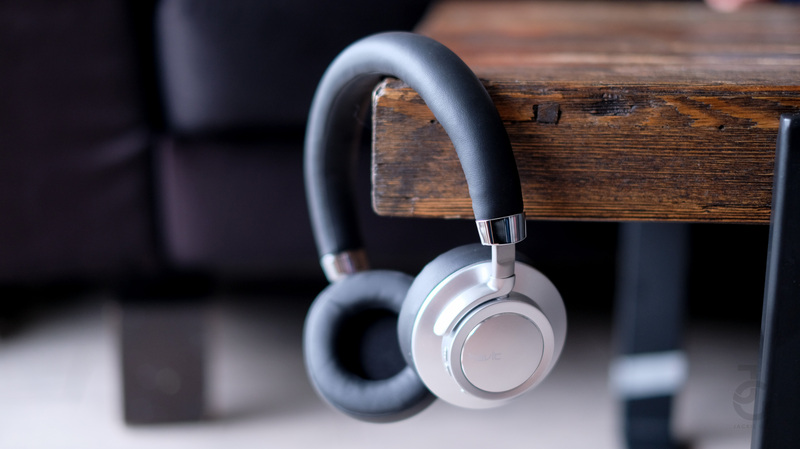 The Havit F9 has a frosted earmuff housing covered with a thin, smooth, reflective metal ring, making it firm and luxurious. The double 40mm dynamic speaker guarantees high fidelity and Stereo CD sound effect, perfectly meets different needs of music enjoyment. Yes I can now play anytime without worrying I’ll disturb my kids nor our neighbors with all the banging and crashing sound Call of Duty creates! Heehee. 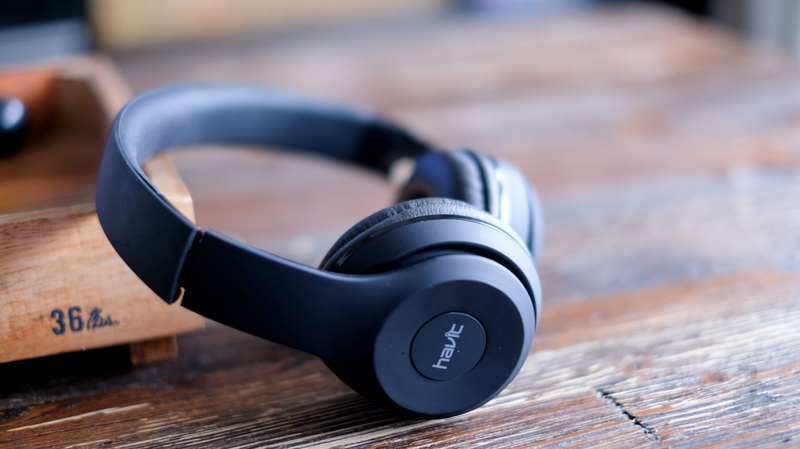 Another Bluetooth headphone we tried was Havit H2575BT. My son Juro called dibs on it simply because he thinks it fits him best. It’s padded too so it’s soft and comfortable to wear. This guy has a lot of screen time during summer so he enjoys watching unboxing videos on YouTube and sometimes I hear it when he watches it and can’t help but memorize the spiels of the channels he follows… Hi guys welcome to HobbyKids TV… or It’s Family Fun Pack timeeee! I swear every time I hear these spiels I suddenly want to bust out my camera and do a video myself! Heehee. 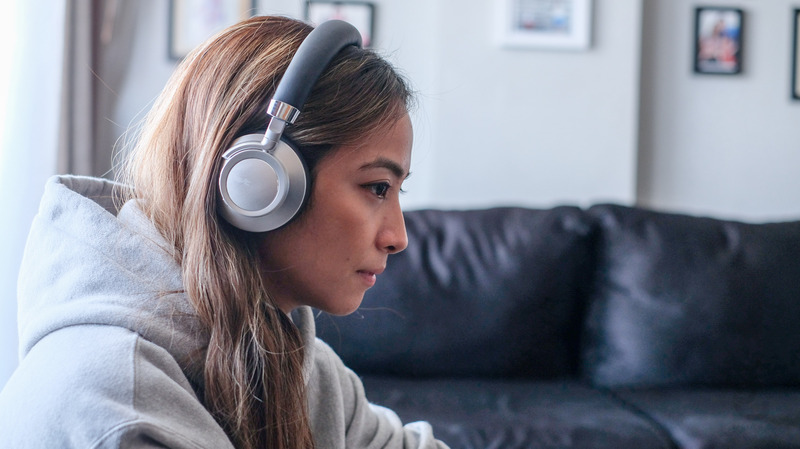 Now he watches silently (or so I thought) with the Havit H2575BT headphone. 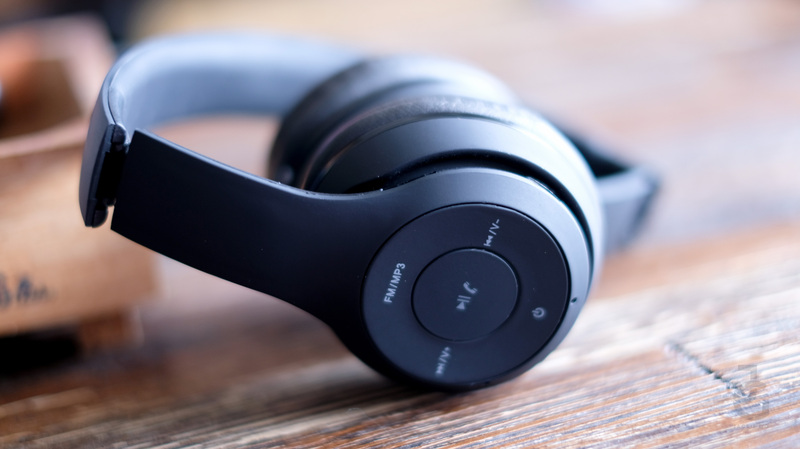 The Havit H2575 Bluetooth headphones frees up your hands when you’re on the go – from biking to driving, you’ll be able to stay connected. It also has a scalable and folding structure design, making it suitable for different head shapes and convenient to carry. My lil’ miss called dibs on the F9 too. 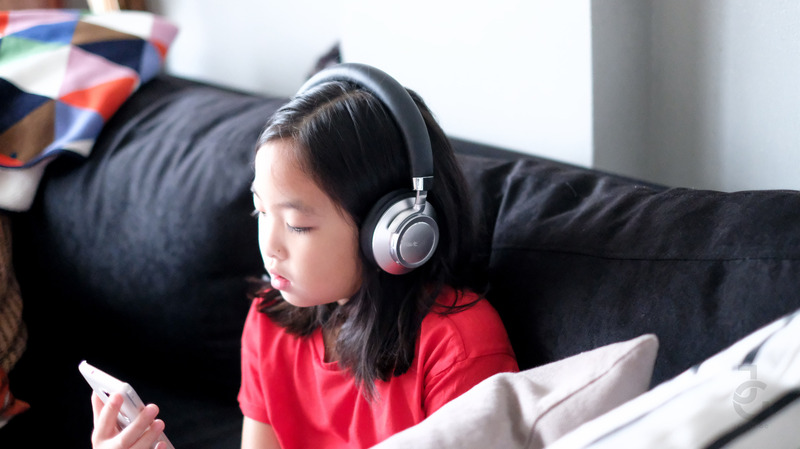 She also finds it comfortable to wear and lets her watch her videos at ease. 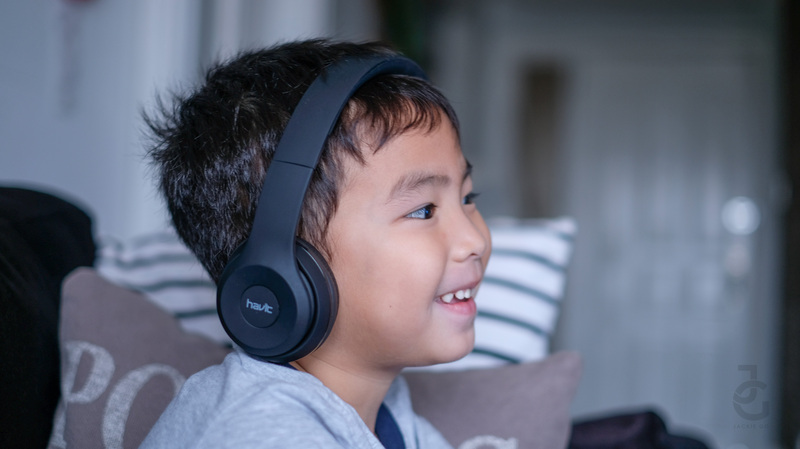 It’s nice that the Havit headphones are wireless making it easy to lug around especially if my kids are the ones using it. No tangled wires whatsoever. Charge two USB devices simultaneously while on the go with this ultra sleek and ergonomic Powerbank from Havit. One USB port will charge your devices at 1A power, and the other will charge Apple products and other power-hungry devices at 2.1A. Smart circuit protection prevents your devices from overcharging. One can never have too many power banks especially if you’re always connected to your phone. 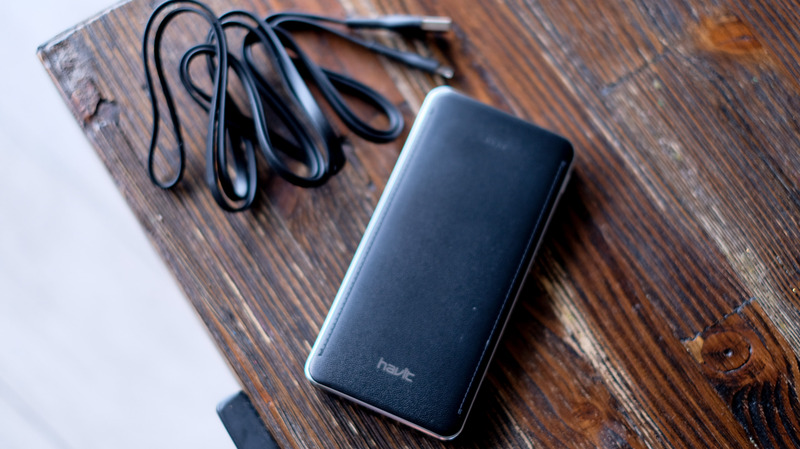 This sleek Havit power bank is at 10,000mAh enough to charge two devices simultaneously. I love how sleek and thin it is that I can slip it discreetly in my purse. Now Mr. JG got dibs on it because it fits his personality and works well with his gadgets so being the nice wife I am, I gave it to him na! Heehee. Visiontec Marketing is the official distributor of Havit products among others here in the Philippines.